I know where I was when Osama was killed by Seal Team 6. It was a Sunday night in North Carolina, and I was no closer to that cathartic event than was Barack Obama. In short in total reality, we (Americans) are mostly all far removed from the indelicacies of terrorists, terrorism, and those good heroes that protect us from it. 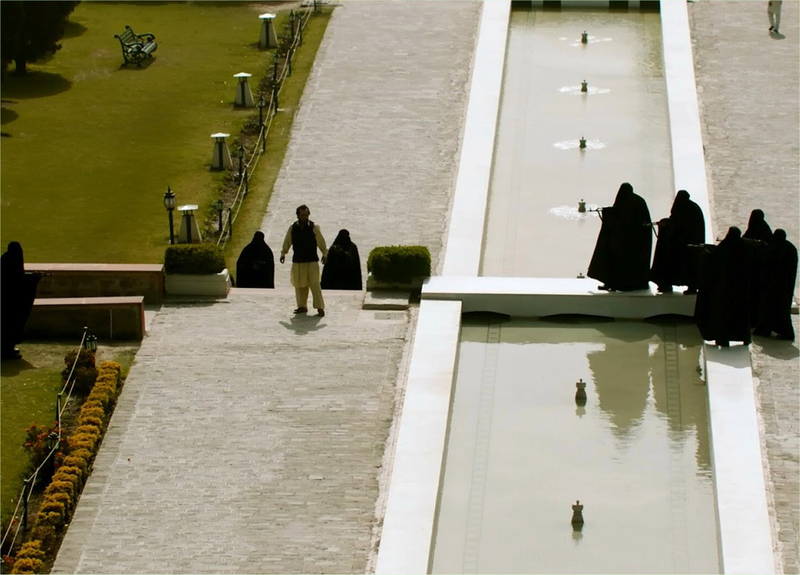 "Zero Dark Thirty" is about those who tread in dark places for the common benefit of all. It is a terrible place, a pitiable existence for this new patriot, made worse by the conflicts of an American society that tends to channel, and reward, the better angels of its citizenry, but these patriots: the foreign service of intelligence and super soldiers of the special variety endure it nonetheless. This film is their story, a veritable thank-you note for all they do, and all they have done that makes it possible for Americans to listen to their better angels, and remain a good and generous people. 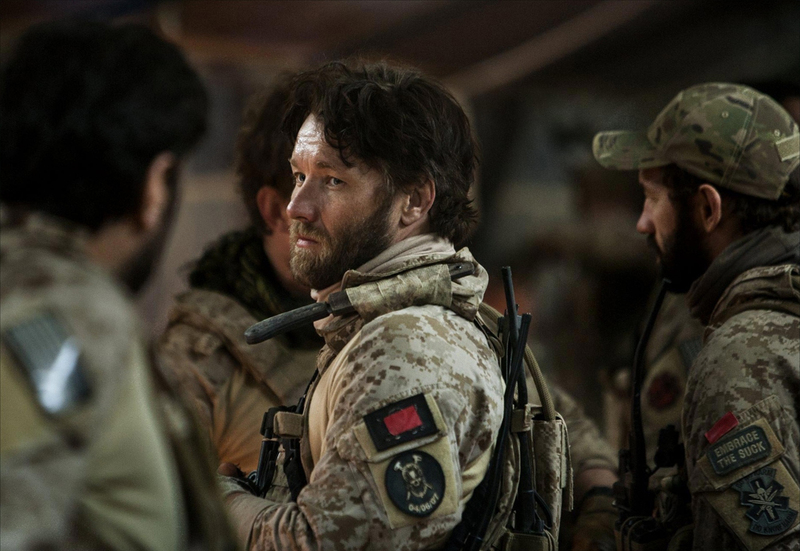 After witnessing this film's depiction of the squalor of the broad inefficiencies of the Arab / Persian / Muslim dictates; this repressive hate based society that ferments the radical Islamic terrorist, juxtaposed against these hardened Americans, who selflessly have surrendered their humanity to know these Islamic terrorists at their core, one should been thankful for these patriots' sacrifice so that we can know freedom and safety in equal measure. There is no way to sugar coat this monster and present it honestly in this review. No way whatsoever. 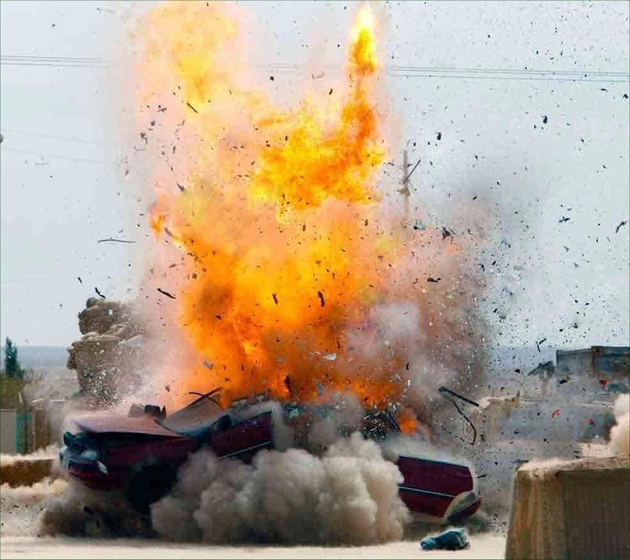 This explosion is representative of the Camp Chapman attack by by a suicide bomber, who was trusted by enough CIA operatives at their forward base in Afghanistan to gain access and kill so many in 2009: Above. Click the image to expand and scroll. To that effect, Director Kathryn Bigelow, and writer Mark Boal, bore in to that inner core, in "Zero Dark Thirty, and captured, and exposed that horrifically ugly face of what we, Americans, only tacitly face. This film is a dark story of a dark society built on the unyielding confluences of privilege, and caste, and poverty of spirit, and ultimately hate for another society that offers an alternative perspective on that human condition, and the blueprint to escape this dangerously dark poverty of spirit. 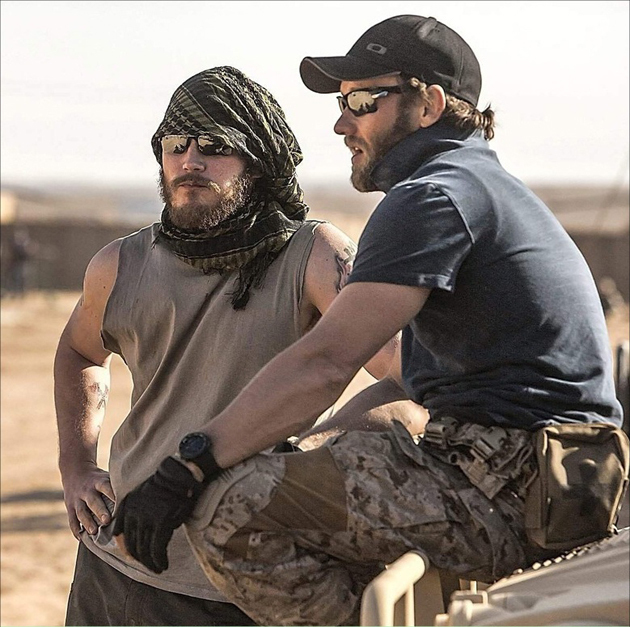 Kyle Chandler as Joseph Bradley, Pakistan CIA Bureau Chief, has words with chief operative Dan, played by Jason Clarke: Above. Dan, Jason Clarke, was nothing if not committed to extract whatever information he could mine from the detainees: Below. And while the maniacal and evil leader of the radical Islamic Al-Qaeda, Osama bin Laden, may serve to some - the American Democrat, their president, Barack Hussein Obama, and their sole foreign policy initiative as: the perfect symbol of that cancer of hate, killed and thus exorcised. "Zero Dark Thirty," well exposes that which is not over even now with this revered Muslim's death, and it may well never be over. During the Democrat National Conventional Convention, 2012, in Charlotte, North Carolina, one fanatical Democrat leader after another rose to the podium to decry, "GM IS ALIVE AND BIN LADEN IS DEAD," as if by this one act against one leader of an evil corrected, solves a multitude of systemic dysfunctions in a society of 1.6 billion Muslims worldwide. The Liberal bent at this congregation of Democrat leaders was that all was right with the world with Osama's death, an inconsistent and flaccid foreign policy well corrected. Nothing could be farther from the truth as this ground breaking film subtlely proferred. 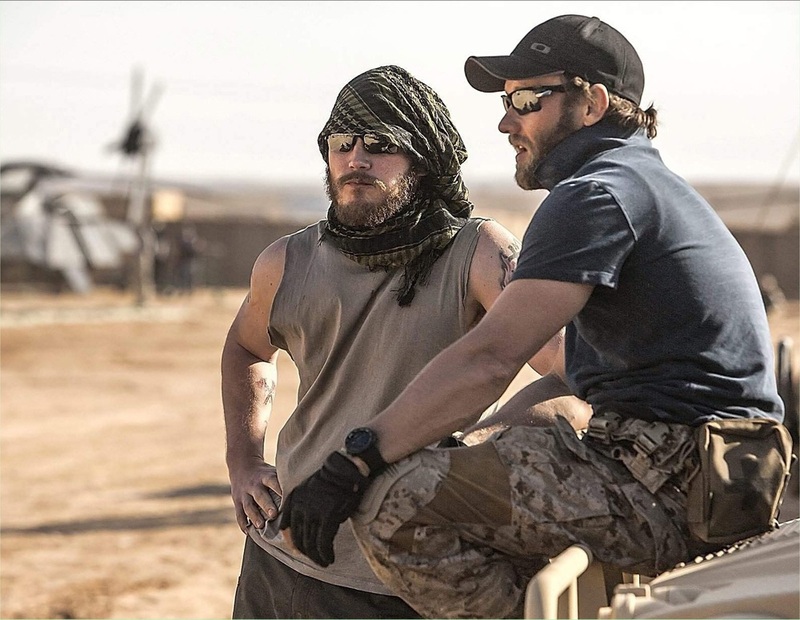 Seal Team 6 squad leader, Patrick, played by Joel Edgerton (right), and team member, Justin, played by Chris Pratt (left), are in Afghanistan waiting for the incursion into Pakistan to kill bin Laden: Above. Patrick, Joel Edgerton, stern and contemplative, as he awaits the inevitable in just a few hours: Below. Click the picture to expand to as much as 1000 pixels wide within most expanded images, and then push the arrows embedded in the center edge of the play-box to access the gallery, and slide new images into viewing within the center of the screen. And as Candidate Obama "spiked the football" that "I (Obama) killed Osama bin Laden" over and over again, I did not see the Candidate, in this fine film, hunkered down with Seal Team 6, making the ultimate effort to rid this world on this one bad Muslim. 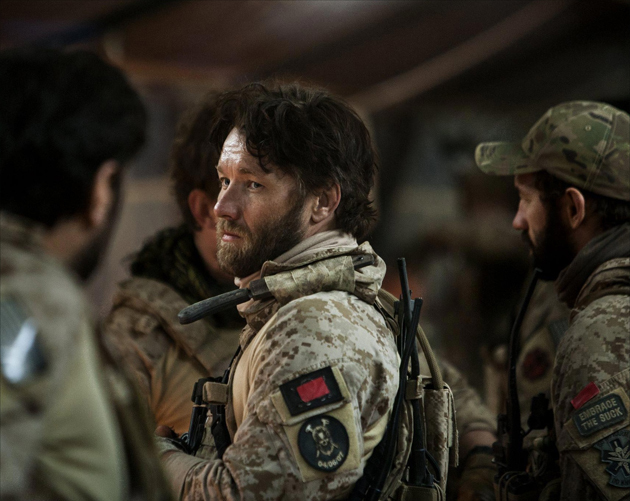 In fact, this film that spanned the time period of 2003, after the first operation in the incursion into Afghanistan bore the fruit of a bountiful bevy of Al-Queda leaders and soldiers until the night that this bad manned died in 2011, hardly mentioned Barack Obama, except to stress how difficult it had become to gain intel with his interrogation policy, and how long it took to convince the President that there was enough data collected to verify that this subject was a suitable target. I'll will develop this further. Stealth is the hallmark of the CIA, and so is the case when they detain a prime terrorist in Pakistan: Above. Click image to enlarge to as much as 1000 pixels wide. Did the director, Kathryn Bigelow and writer, Mark Boal, intend this film as an indictment of an intellectually flaccid president and his pathetic administration? In a word: No. But then again, Director Bigelow and Writer Boal did not need to intend any message, other than the aforementioned obvious, to project that certain knowledge. All they did was tell a dramatic story of misbegotten society, many of which are our enemies, as truthfully as was their charge to do so. For me, I found that truth refreshingly honest. As dispiriting as enhanced interrogation (i.e. 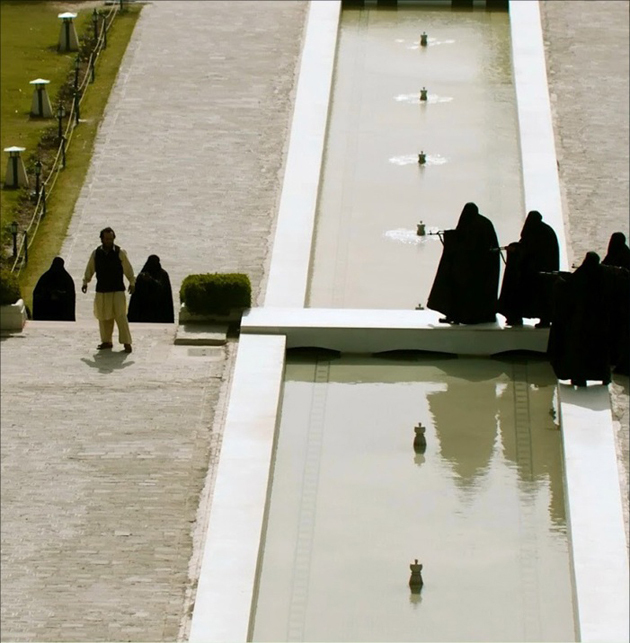 waterboarding) is for good people to observe as portrayed in "Zero", Director Bigelow subtlely successfully made that argument because it did work. Sadly, its the world we live in, and the argument was advanced that under the Obama Administration the War on Terror was being prosecuted "with one arm tied behind their backs." Jessica Chastain as the persistent Maya studied intently, for many years, the many threads of information to discover the whereabouts of the world's most successful terrorist: Above. Kyle Chandler, as Pakistan CIA Bureau Chief Joseph Bradley, emphatically discusses the matter, getting bin Laden, with Maya: Below. 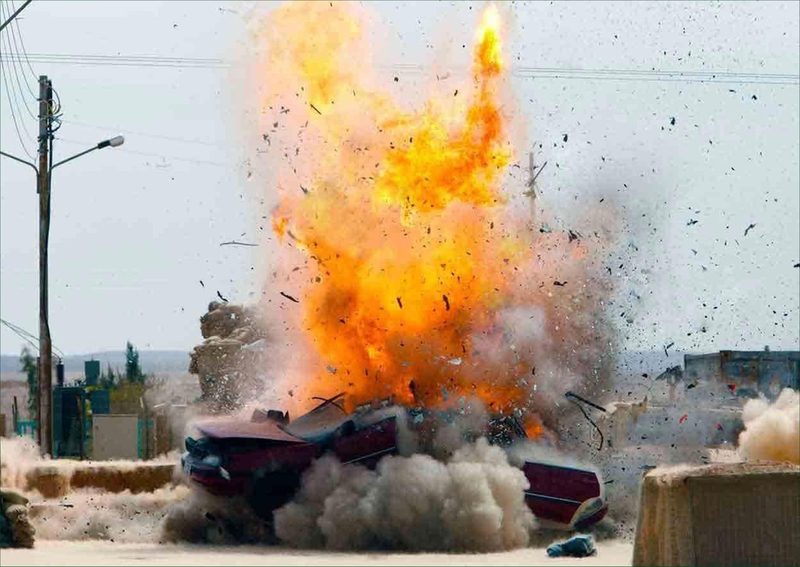 But this whole Candidate Obama apologist approach to fighting the Global War on Terror came later in the film. In the beginning, just a short time after nearly 3,000 of our fellow Americans were murdered on our soil, Americans used enhanced interrogation techniques and thus began the unraveling of Al-Qaeda. To that end, and with much conviction of purpose, we meet the story's heroine, Maya, played by Jessica Chastain, who possessed the dogged determination to find the evil bin Laden. For her fine portrayal of the CIA field operative who scoured the earth for the world's most wanted man, she was nominated for the Oscar for Beast Actor in a Female Lead.